The article discusses designing of entertainment and theatre buildings, including theatre auditoriums with low occupant load, and peculiarities of the present-day cultural policy. It considers the possibilities for designing public buildings on the basis of social and cultural modeling and with the help of the system of cultural and welfare facilities. The use of wooden architecture is analyzed through the example of the 130 Quarter in Irkutsk. TKACHEVA, Marina. The Festival Guest Sergey Gnedovsky. project baikal, Russian Federation, n. 49, p. 24-27, aug. 2016. ISSN 2309-3072. Available at: <http://projectbaikal.com/index.php/pb/article/view/1047>. Date accessed: 22 apr. 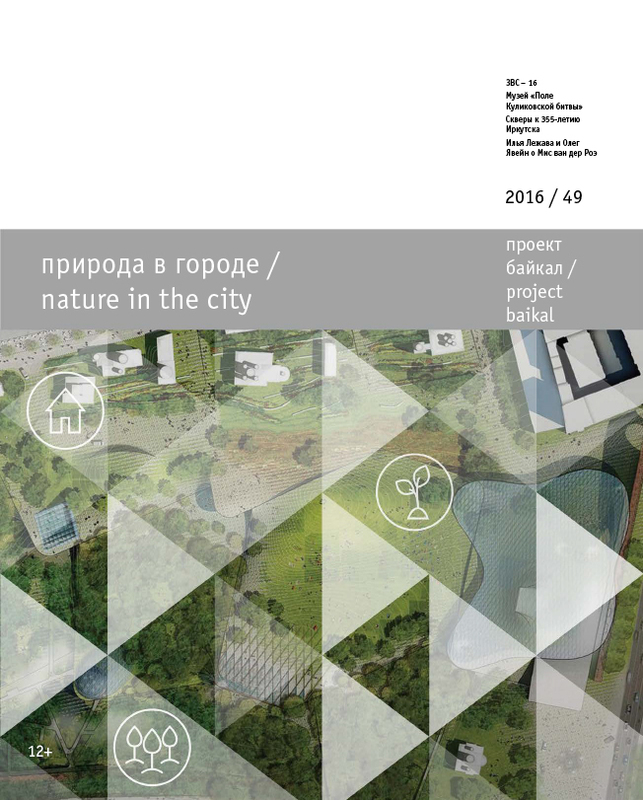 2019. doi: https://doi.org/10.7480/projectbaikal.49.1047.